Record numbers of women are applying for concealed carry permits in the state of Washington. From the beginning of 2013 through the end of April, the population of female CCW holders has increased 62%. 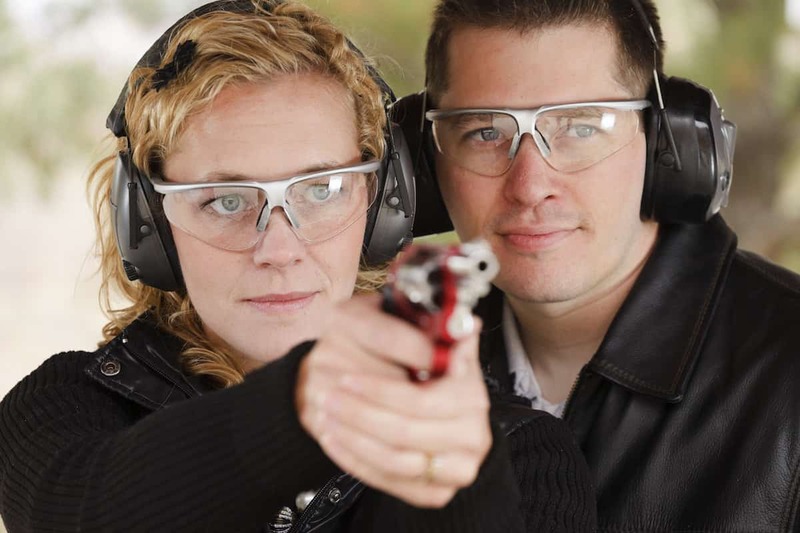 Women now comprise over a quarter of the 535,596 Washington residents with CCW permits. In a state marked by an intense urban/rural divide, one might expect that CCW growth is restricted to less developed areas. This isn’t the case, as urban Washingtonians seek the protections offered by the state’s CCW license. King County—the largest by population in the state and in which Seattle is located—saw applications among women grow by 39% in the same time period. I carry because I feel I am responsible for my own safety. The women I know who are getting their [CCW permits] are women excited about shooting recreation ally and the self-defense side comes second, as an added bonus. Women are realizing they can do more to protect themselves. It’s a fun, interesting, daring and empowering thing to do … know you may be able to protect yourself gives you a bit more confidence that you don’t have to be a victim. Wachter did go to explain the importance of proper gun handling and firearms safety.